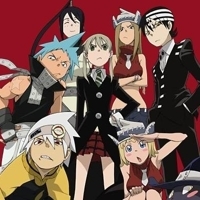 16499 users rated Soul Eater [TV]. The show, Soul Eater, is provided by our license partners. The show is licensed from: Media Blasters. All shows hosted by Ani.me are provided by the local distributors with appropriate streaming rights for the region. You can verify with Media Blasters.